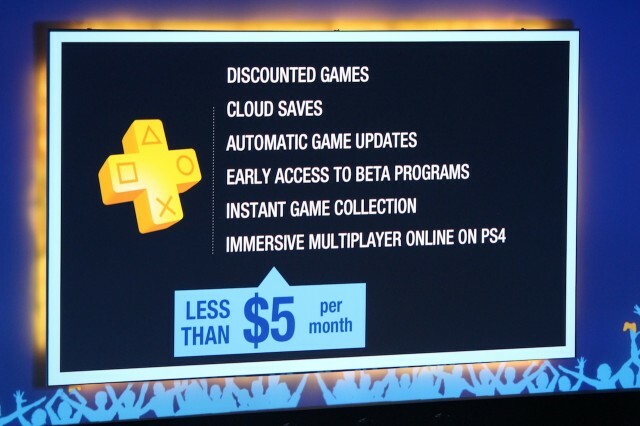 Many were skeptical on the idea of PlayStation Plus when the service launched in June of 2010. PlayStation Network had–up to that point–been nothing short of a shoddy launch for a storefront that paled in comparison to the likes of XBLA and Steam. 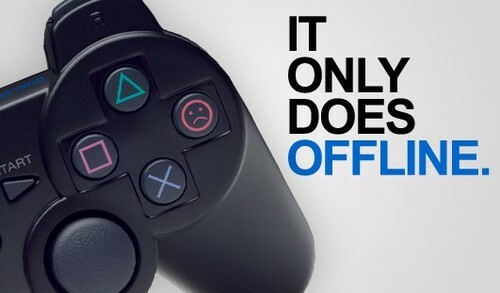 It was clear early on that digital content was not Sony’s initial focus with the PlayStation 3 or PlayStation Network. The best gaming options to be found on the service were Flower and a mishmash of HD remakes such as Super Street Fighter II Turbo: HD Remix. Safe to say, many were confused as to why Sony would announce a game lending service for a digital store that didn’t have any games. The first year of the PlayStation Plus service was rough going, with arguably the best title to be offered being Stacking and Sam & Max Season 4. Someone at Sony must have decided to make a gut instinct call and up the proverbial ante, because soon enough the pattern of games offered via PS+ changed. Starting with Tomb Raider: Underworld, PS+ saw more and more full-length, “retail” releases come up to bat for the lending service. From that point on, every month or two saw a title given out via PS+ that would be considered a retail shelf game. Sony has kept this trend going with the release of such games as Bioshock Infinite, Uncharted 3, XCOM, Infamous 2, and Resident Evil 5. The numbers are in favor of PS+. On sheer value of money spent the service earns a gold star. The extras on top of the game lending service is what pushes PlayStation Plus to the top of the gaming heap. In addition to game lending, the service offers vast discounts on games and DLC, cloud-based game save backup, voice party chat, automatic updates for system and game software, and early access to betas and demo releases. Sony has also extended PlayStation Plus to their newest console, which down the line should ensure that PS+ is a must have for any PlayStation 4 owner. What separates PS+ from the likes of XBLA is simple: Quality and accessibility. XBLA subscription is required for many basic things that PlayStation Network does without a subscription, such as access to media content like Netflix. The X-Box online service is also lacking in a quality discounts on games that matter. This would be a different discussion all together if PS+ was giving out nothing but terrible games, but the service has given out some quality software in the last two years. While XBLA may also have a game lending service of it’s own, the titles have been older and tend to be games that just about everyone has already played. 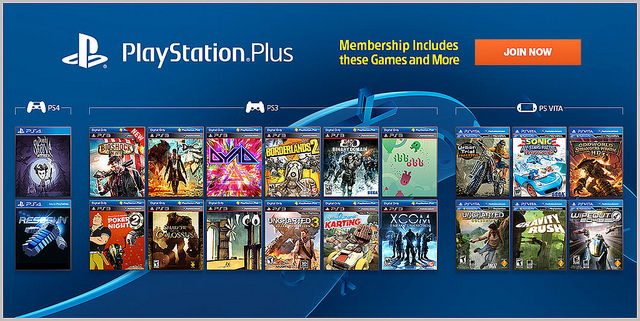 Each month I look forward to see what PlayStation Plus will offer next, even more so now that the service has continued on the PS4, giving of Resogun, Don’t Starve, and (eventually) Drive Club to subscribers. The biggest drawback to PlayStation Plus as a service is the infrastructure from which it lays upon. The PlayStation Store on PS3 is horrible at times, with download speeds that drop down into embarrassing numbers, constant software updates, and chugging performance issues on the seven year old console. These problems have been addressed with the much improved storefront on the PlayStation 4, but considering that the PS3 version of the service will most likely continue to draw in subscribers who are just now jumping on the PS3 wagon, some may be deterred. However, if you’re willing to stick it out for a great value on a wonderful service then you’re in for a treat. The new generation of console will live and die by their use of digital distribution. While Americans continue to wait for internet speeds and infrastructure to catch up with the rest of the world, it’s imperative to have a smooth operating system that counters these technological shortcomings with offers that tantalize consumers. Sony has done that and more thus far with PlayStation Plus, and there is no reason to be seen that Sony can’t dominate the new generation of gaming with such a powerhouse service.